Fire & Smoke Alarms - Local & National Electrician, Electrical Contractor, Electrician In - Stirling, Alloa, Falkirk, Glasgow, Edinburgh, Scotland. Stirling Electrical Services Ltd. install Fire, Smoke, Heat and Carbon Monoxide detection systems to BS 5839 Parts 1 and 6 standards. 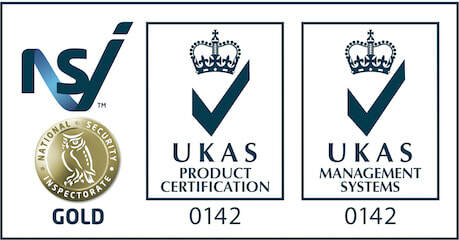 ​We are accredited with SELECT for Fire Detection and Fire Alarm Systems in Buildings (including dwellings). All our electricians are trained installers for AICO products - one of the UK's biggest domestic fire products manufacturer. 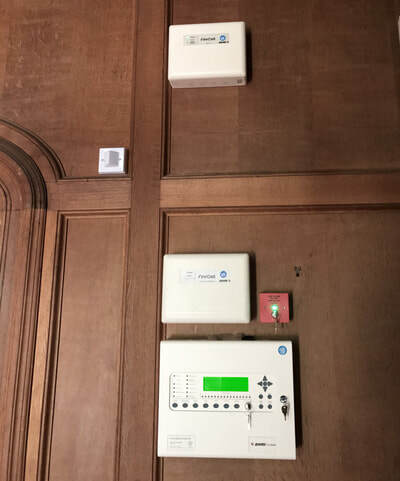 Commercial fire alarm systems and domestic smoke alarms are essential parts of today's electrical installation. Stirling Electrical Services Ltd. can install both types of systems, from the commercial fire alarm panel type with detectors, sounders and break glass points to domestic interlinked mains powered with battery back up smoke detectors installed in your home. 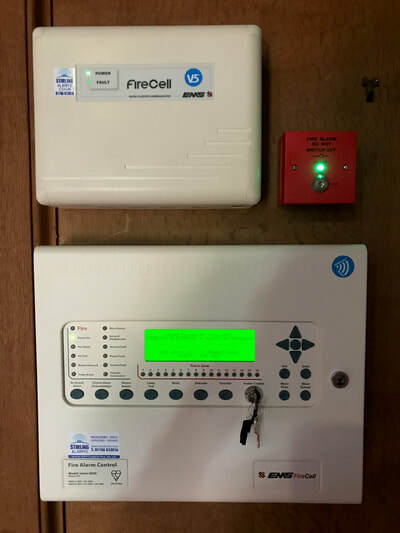 Even the very basic battery operated smoke alarm installed in your home, will go a long way to helping you protect your premises and most importantly yourself. This is why at Stirling Electrical Services Ltd. we are happy to supply and install a battery operated smoke detector in your home for a very low price - please contact us for details. 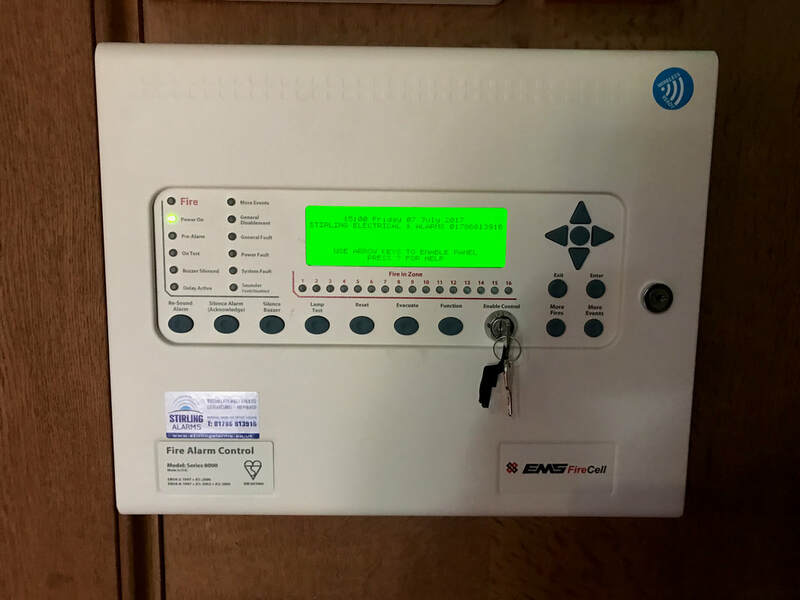 Commercial fire alarms should be regularly tested between 6 - 12 months.